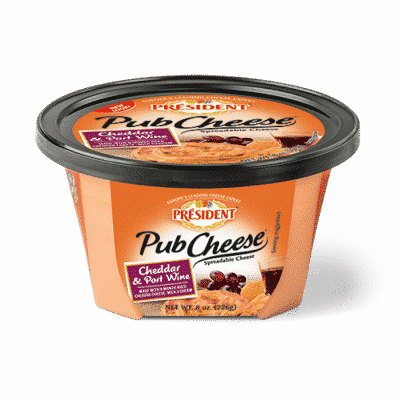 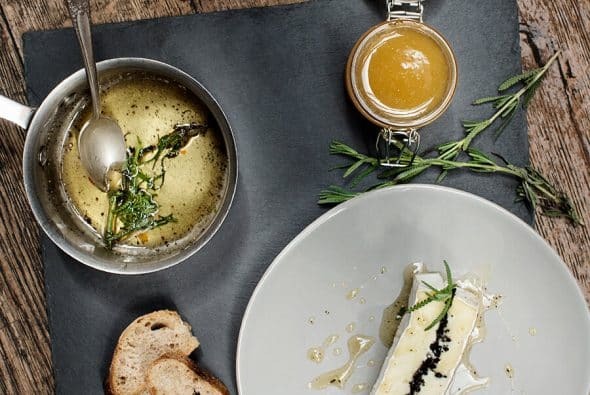 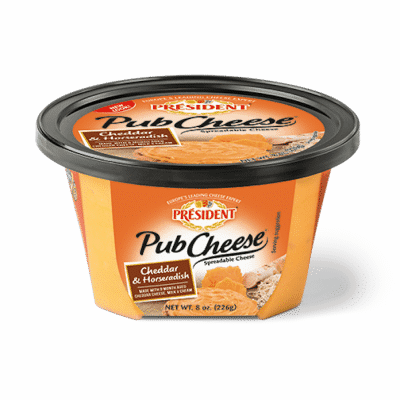 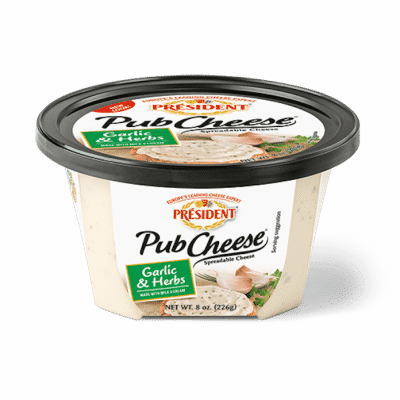 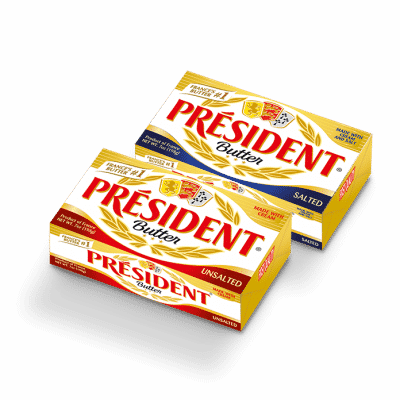 Président specialty cheeses and gourmet butters perfectly complement life's occasions. 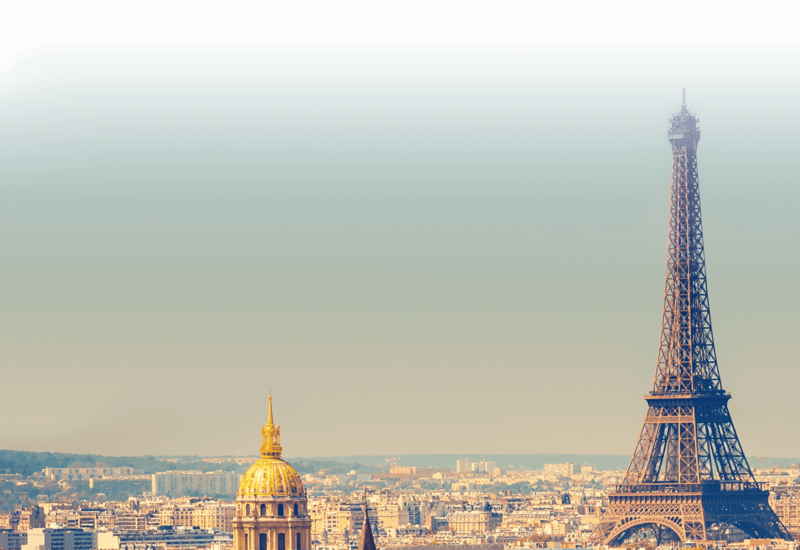 Discover how well our 80 years of European expertise pairs with your creativity. 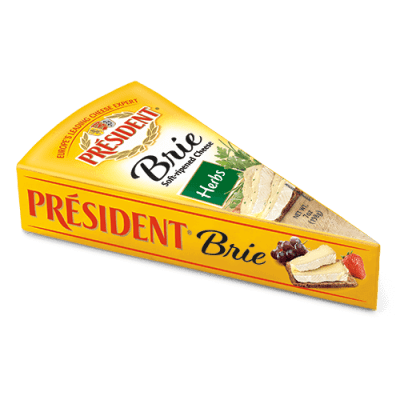 Crafted in the French tradition from 100% cow’s milk, Président Brie is a staple at any gathering. 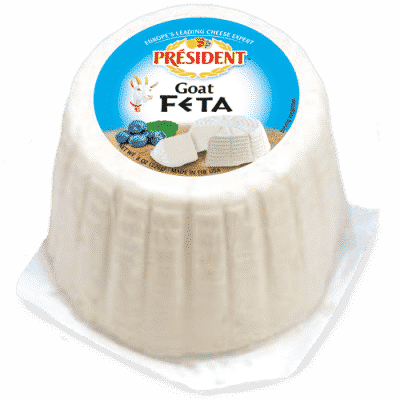 It’s soft and creamy with a mild taste and snow-white, edible rind. 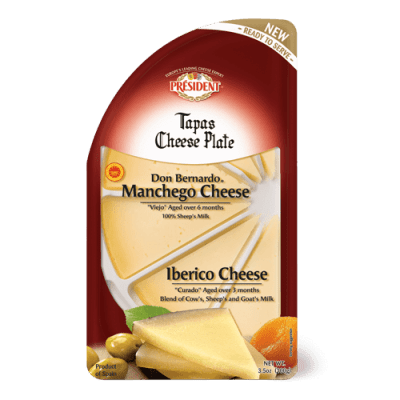 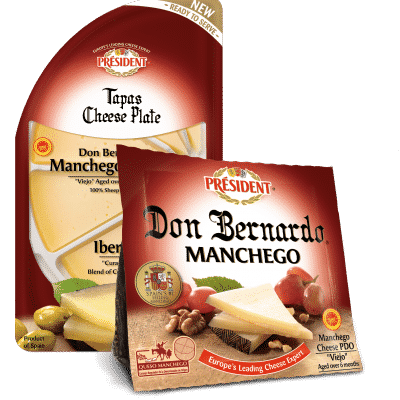 As one of our most multifaceted cheeses, add it to a cheese plate, bake it for a warm snack or include it in a torte to complement the sweetness of fruit. 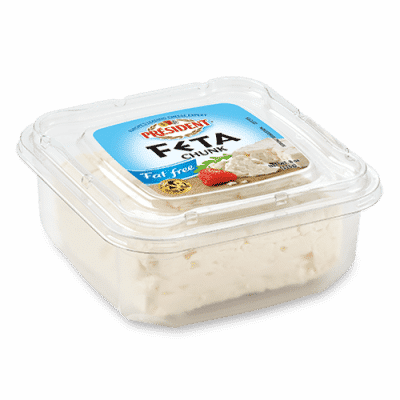 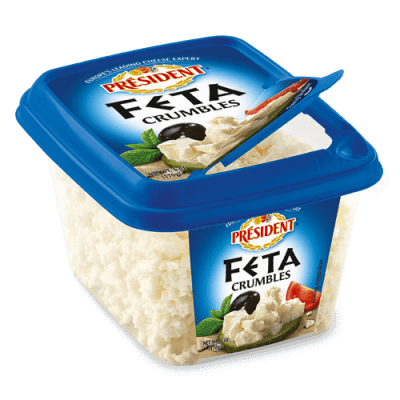 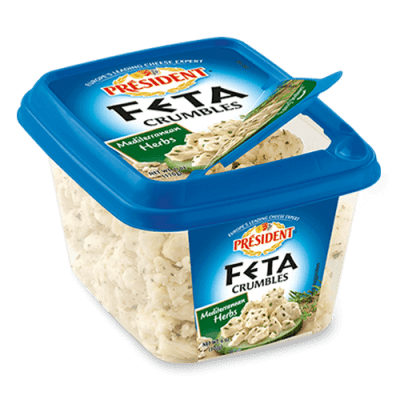 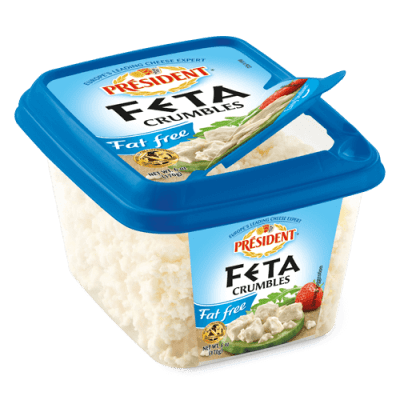 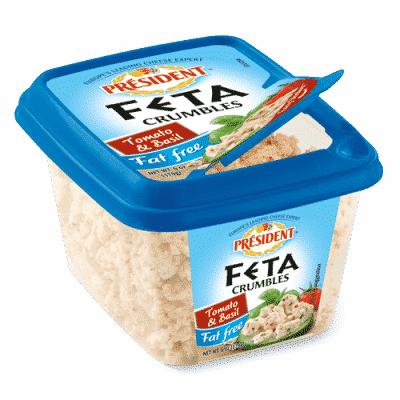 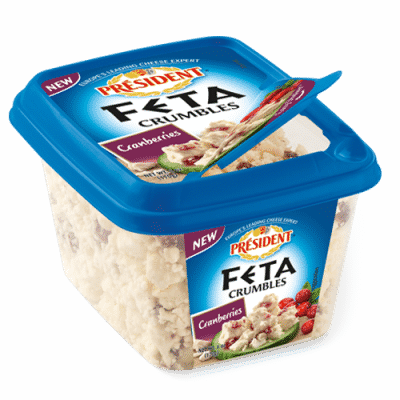 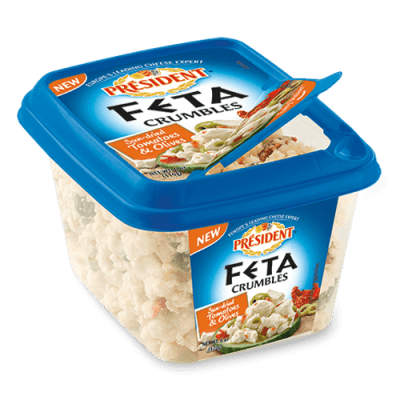 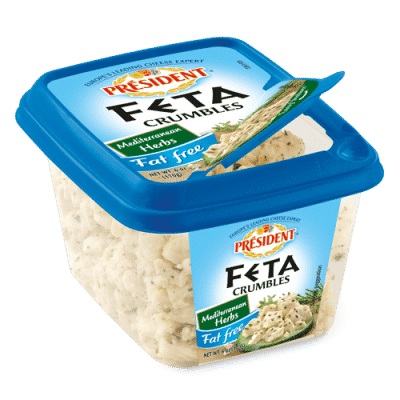 Firm and crumbly with salty, fresh taste. 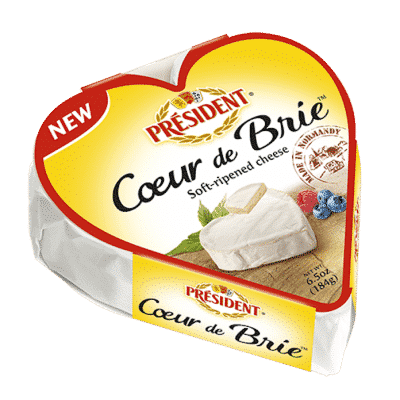 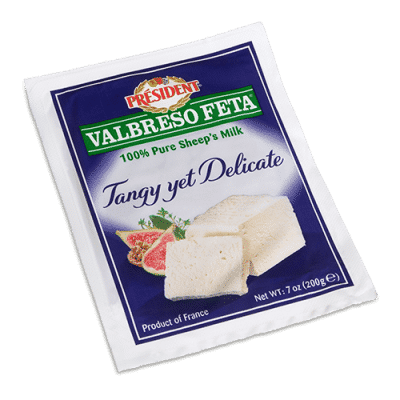 Soft cow’s milk cheese with a buttery and creamy taste. 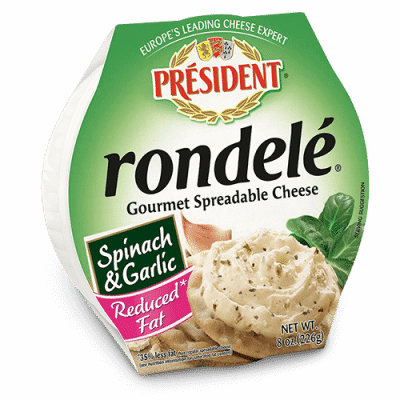 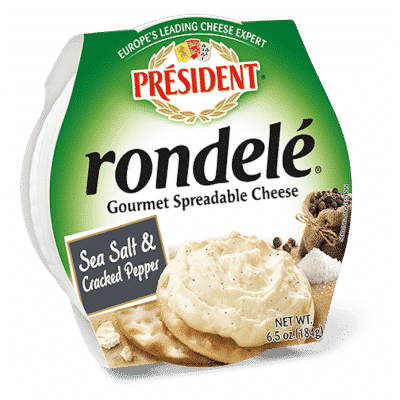 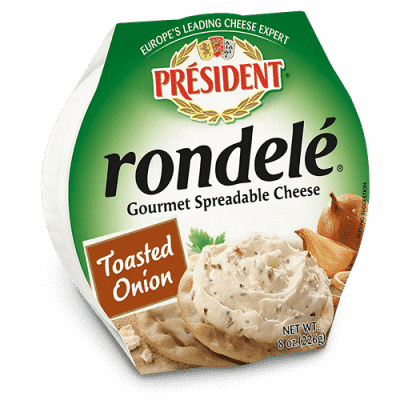 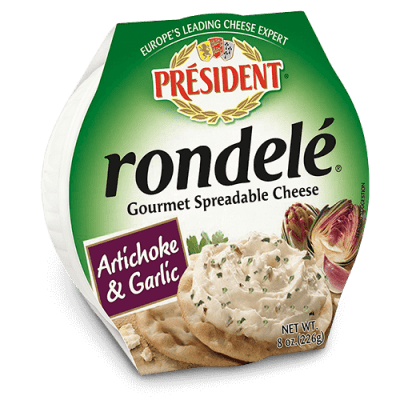 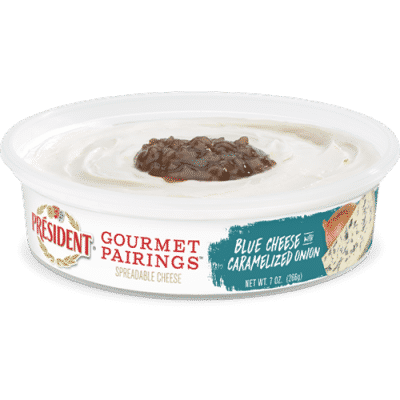 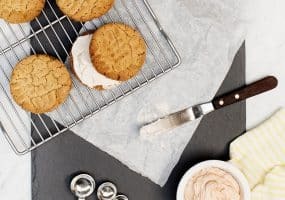 Spreadable blends of milk, cream, and flavorful ingredients. 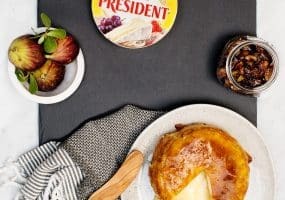 France’s #1 butter made from high-quality creams. 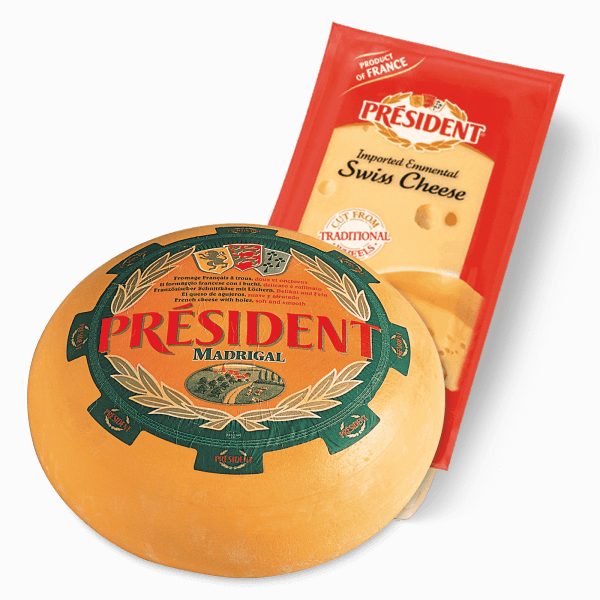 A soft-ripened cheese with a bloomy rind and creamy core. 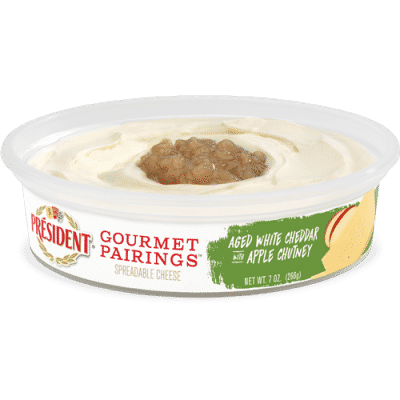 Sweet and delicate in flavor with a nutty finish. 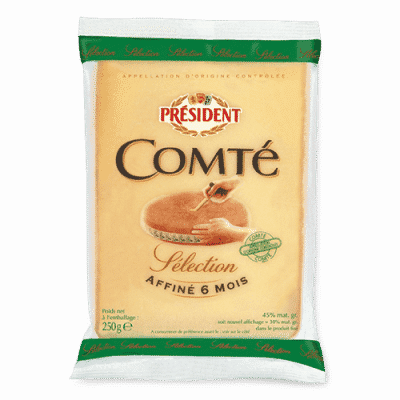 Comté is a hard-pressed cheese regarded for its nuttiness and subtly sweet finish. 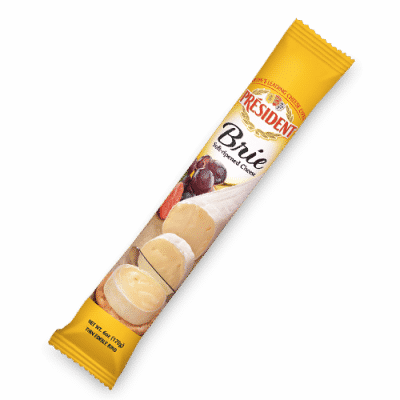 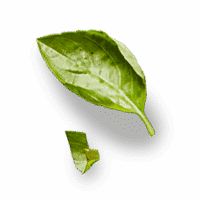 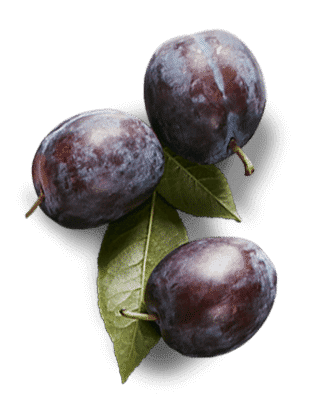 Distinctively sweet and delicate in flavor, rounded with a nutty finish. 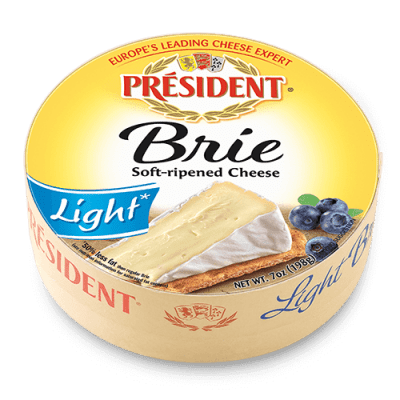 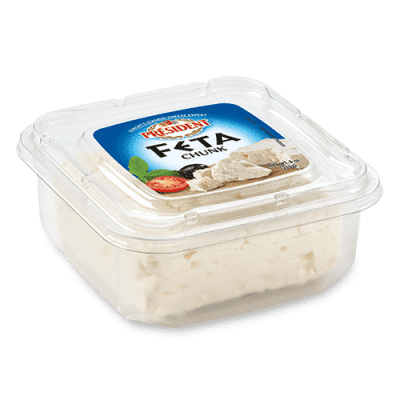 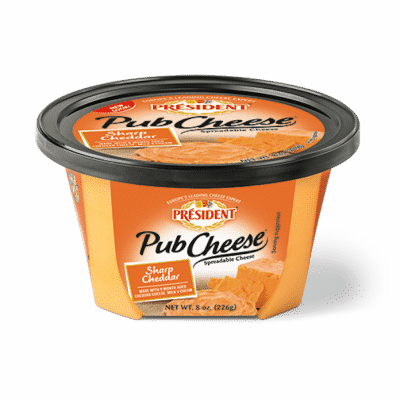 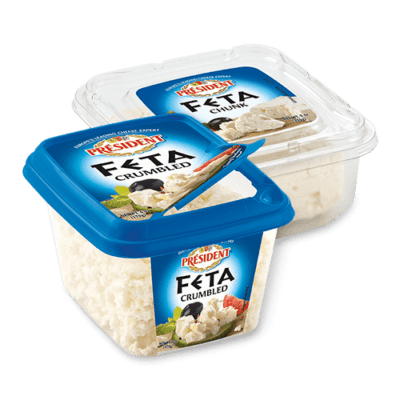 Light, creamy texture with a subtle tang. 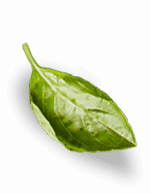 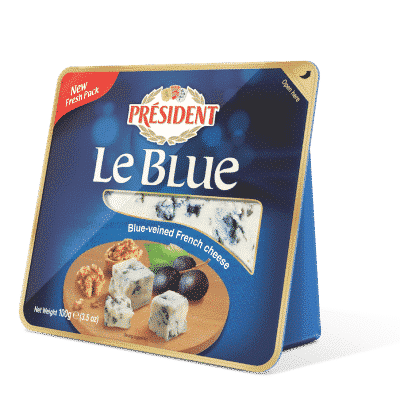 Blue or emerald-veined cheese with rich, intense flavors. 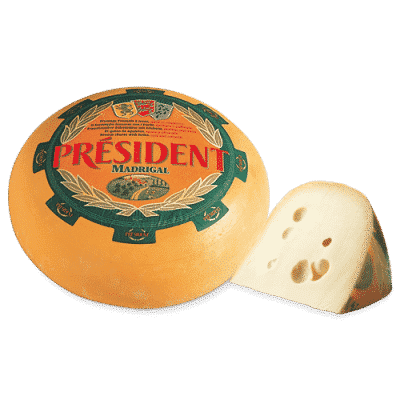 Melted cheese dish made of Gruyère, Emmental and Comté. 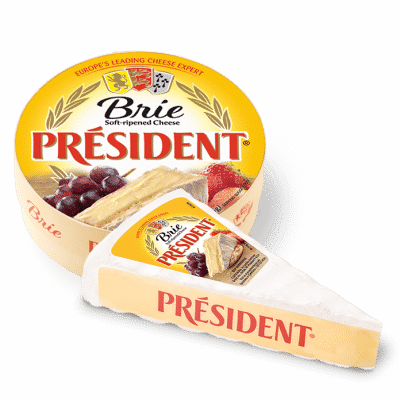 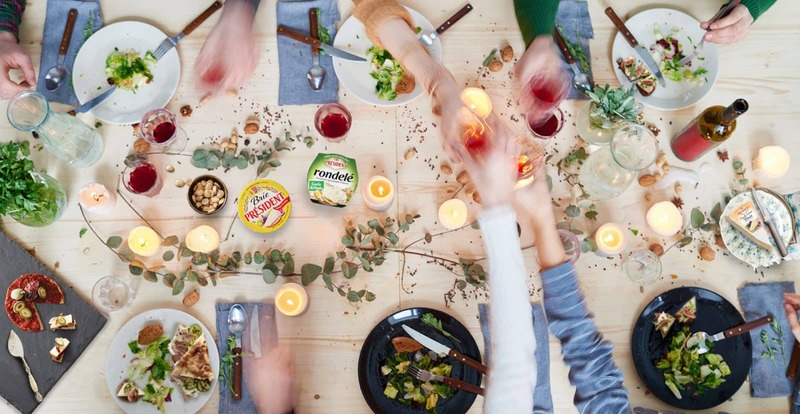 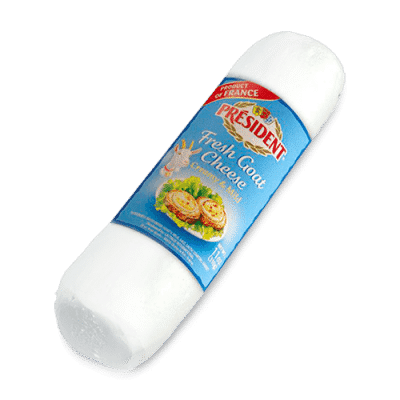 Président® Cheese, one of the world's premiere cheesemakers and the #1 brand of Brie in France, is part of Groupe Lactalis. 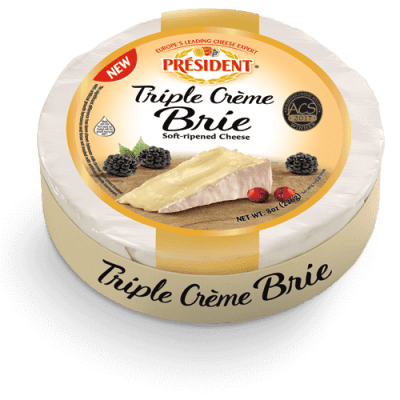 Founded by André Besnier in 1933 in the town of Laval, France, in the Loire Valley, we bring over 75 years of French artisanship and tradition, and the widest range of specialty cheeses, including the largest array of AOC (appellation d'origine contrôlée) cheeses. 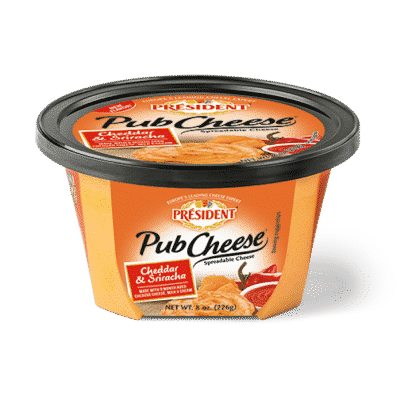 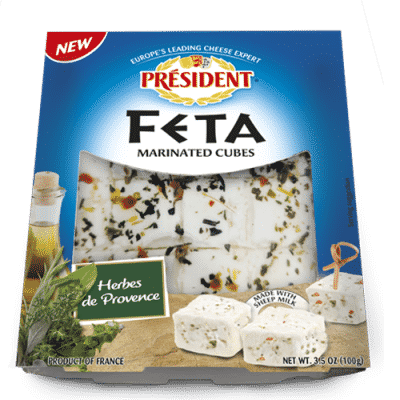 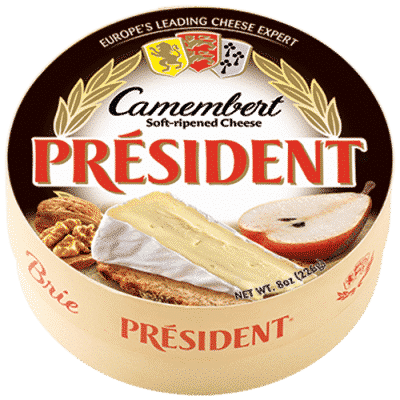 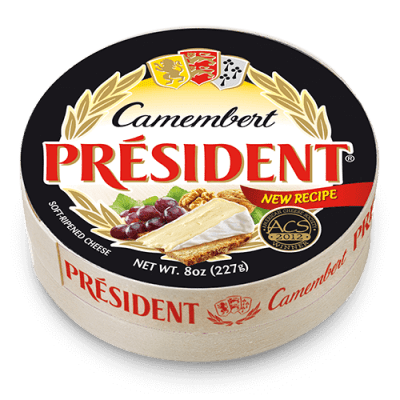 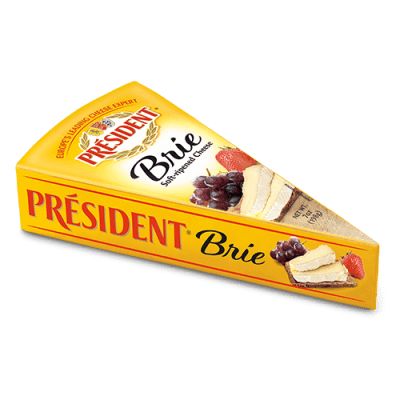 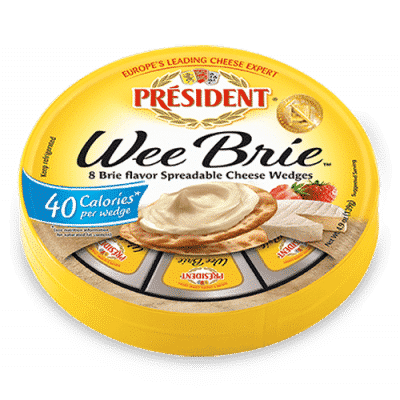 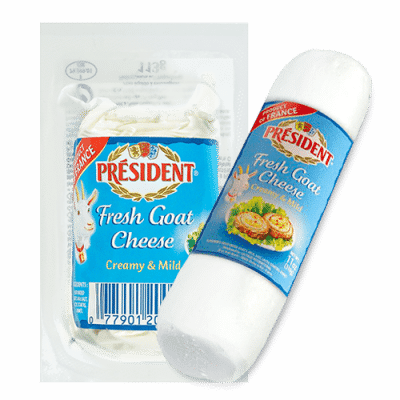 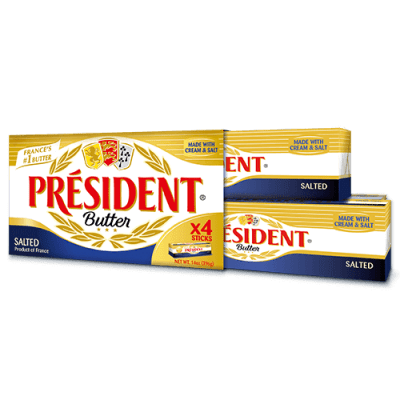 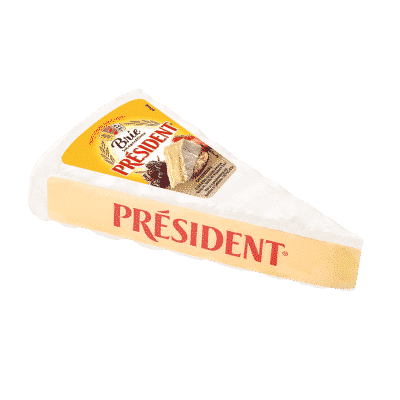 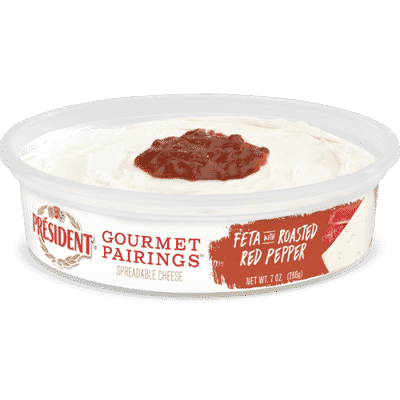 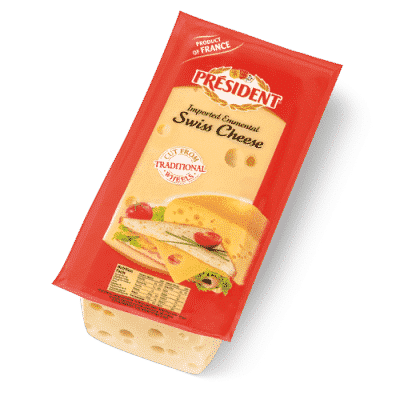 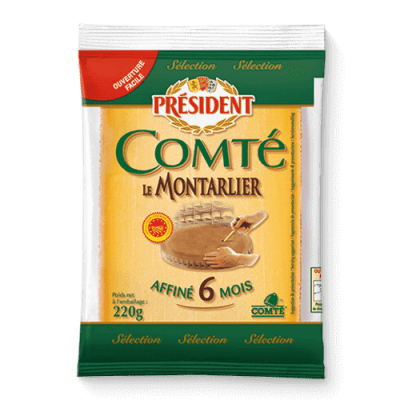 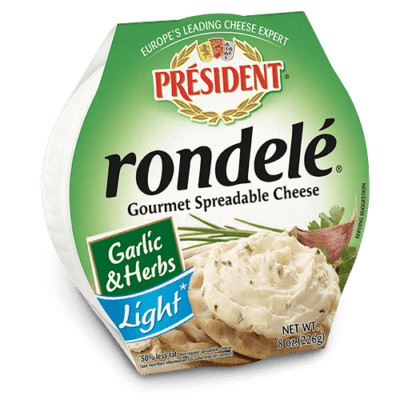 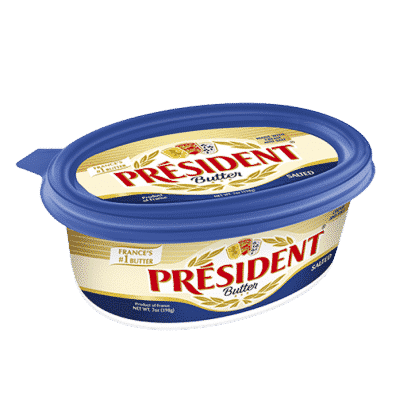 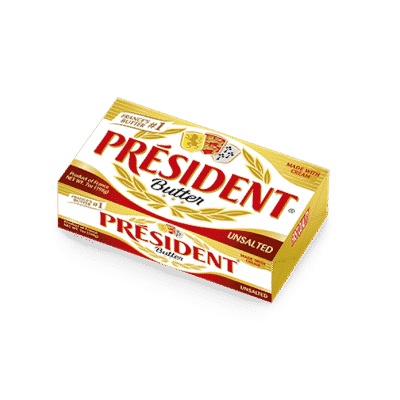 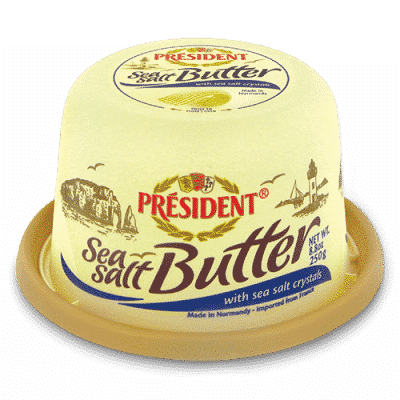 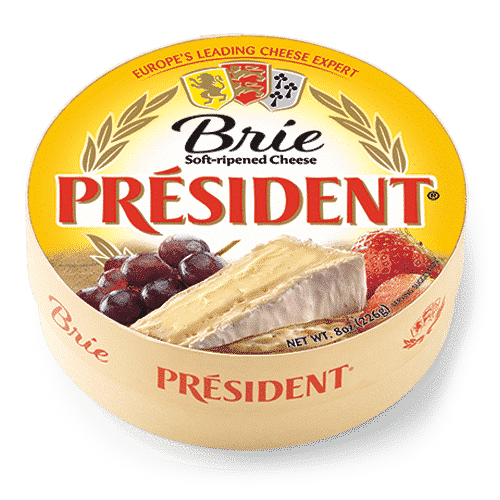 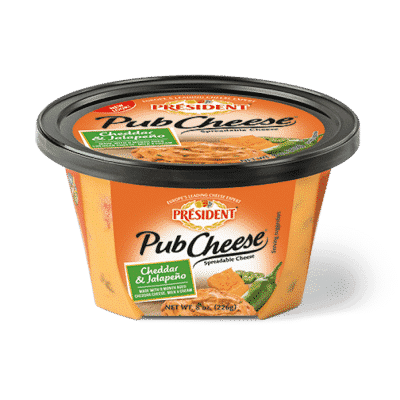 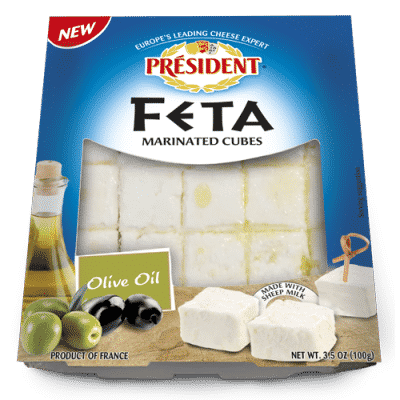 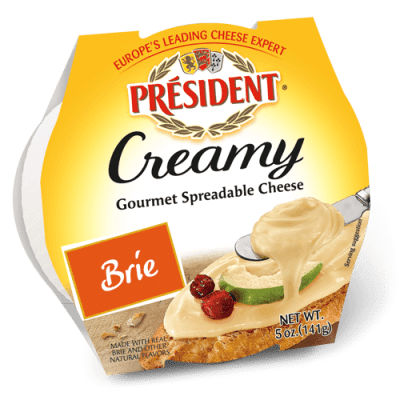 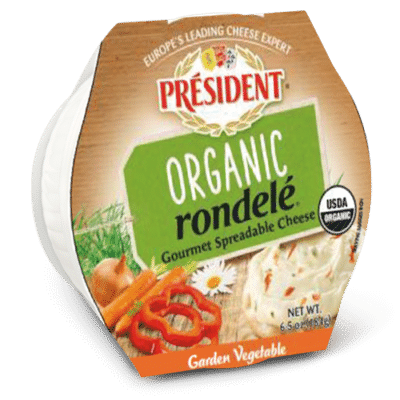 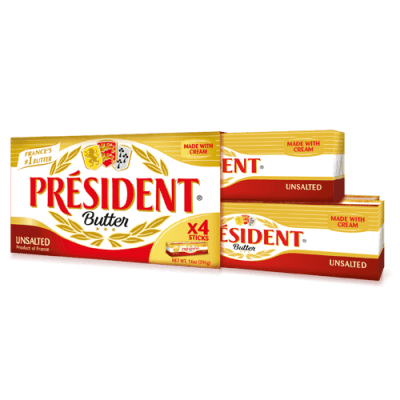 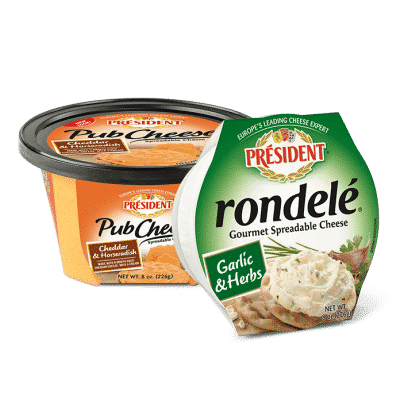 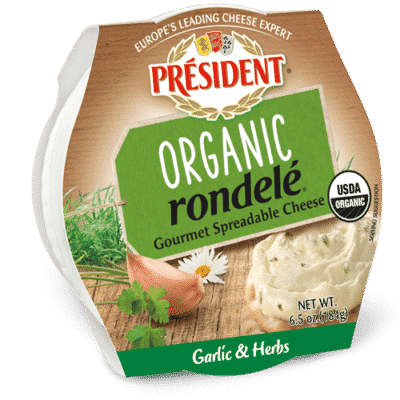 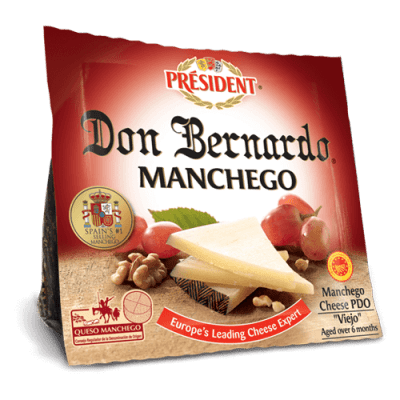 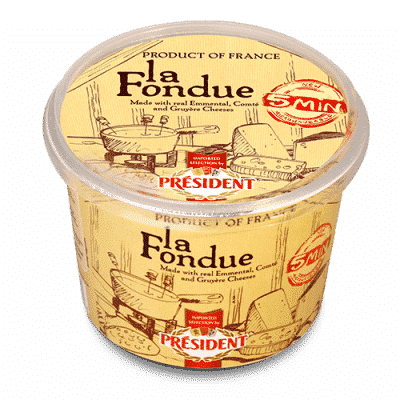 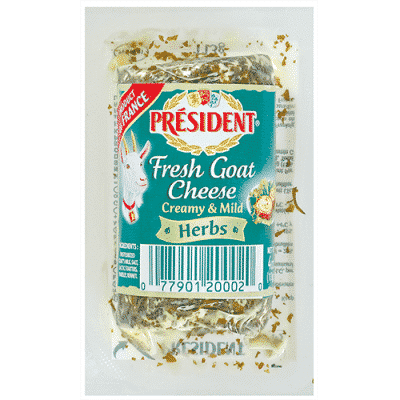 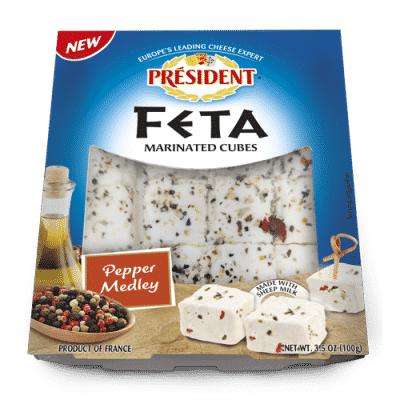 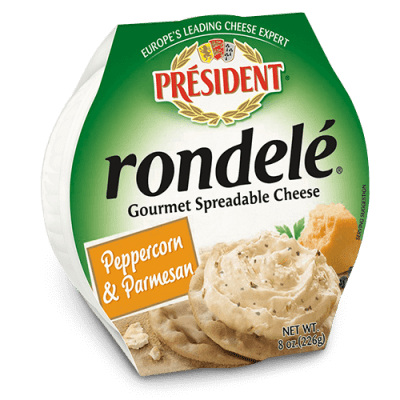 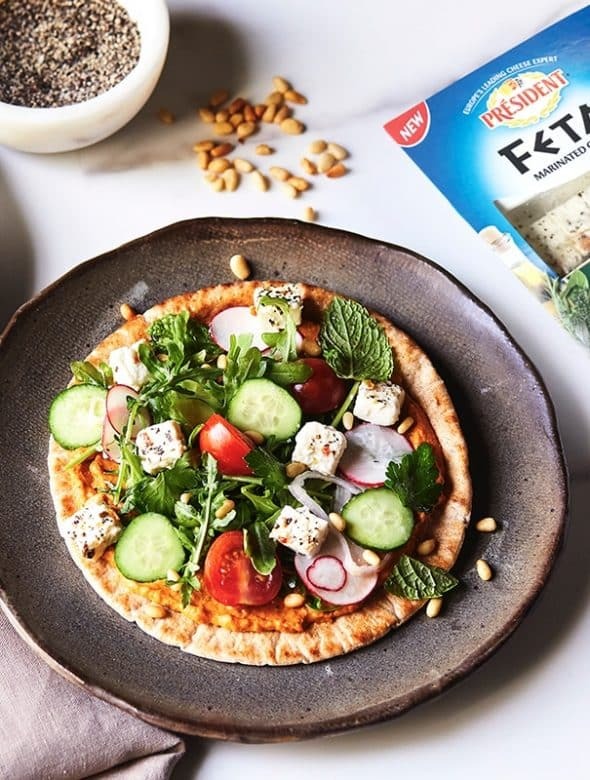 Count on Président as your personal cheese coach, guiding you through the extraordinary blend of expertise, flavor and culture that come together in specialty cheese.